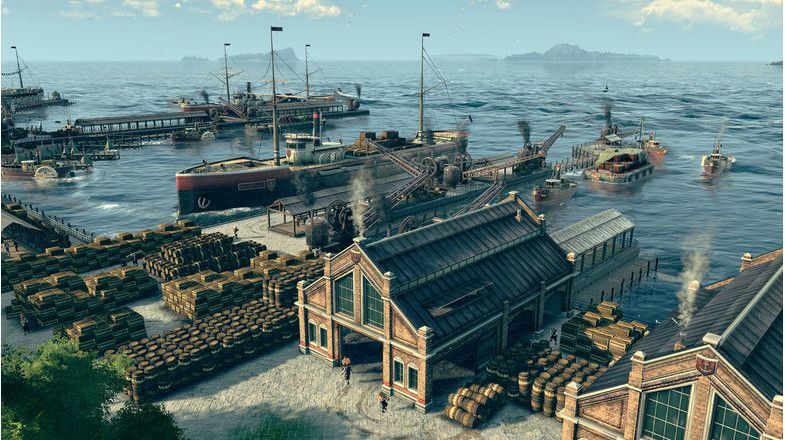 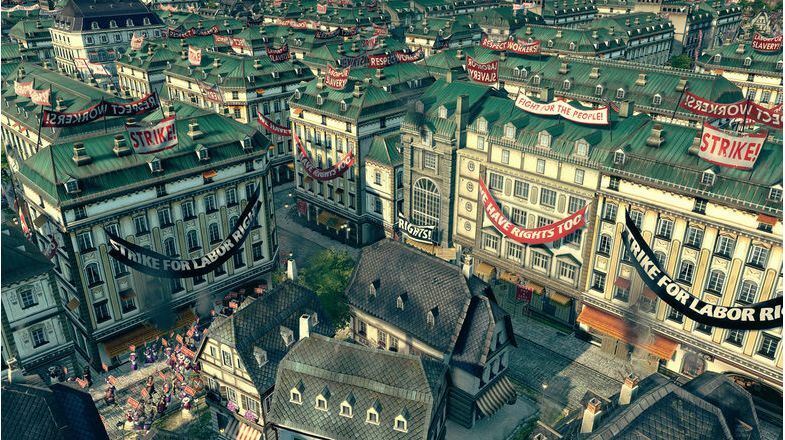 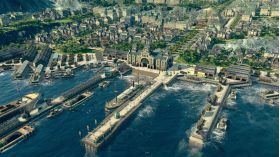 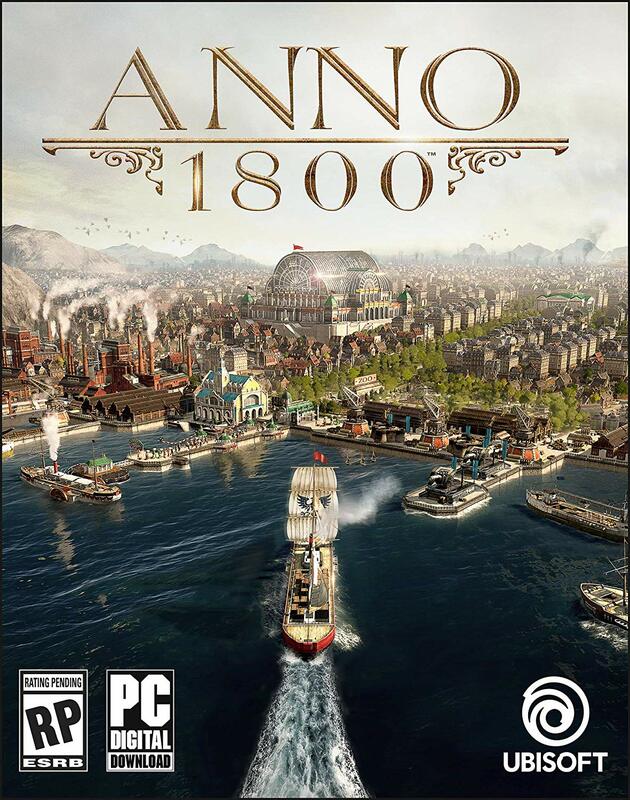 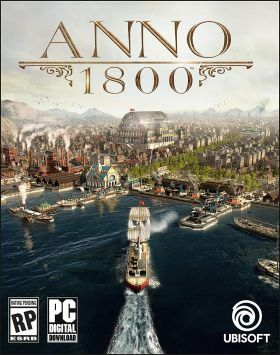 New Features For A New Age - To bring this pivotal historical era to life, Anno 1800 introduces many all-new features to the franchise’s rich tradition. 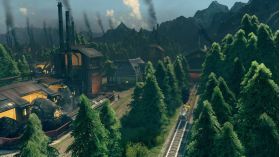 Expeditions allow players to send crews of specialists across the globe as they seek fame and fortune, while the new workforce feature makes managing your factories more demanding and realistic than ever. 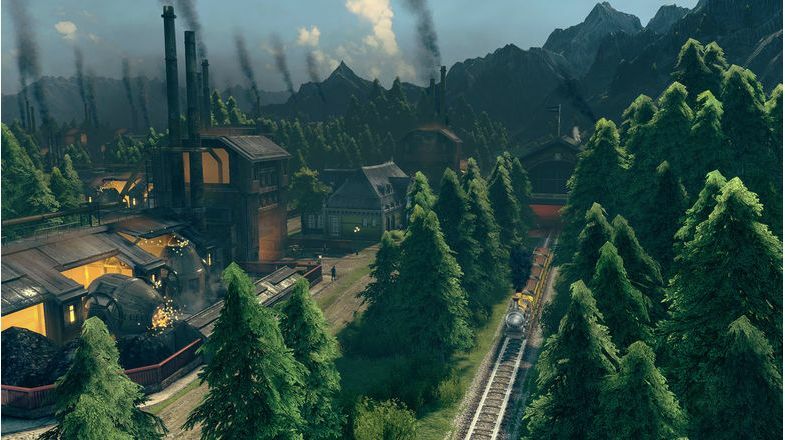 Finally, players will settle South America as they lay claim to the black gold powering this new age of industry.